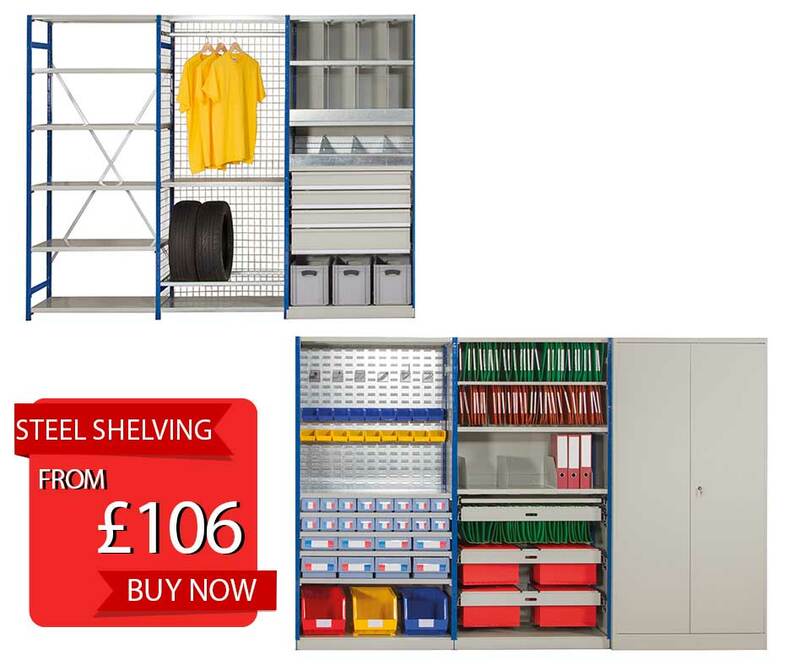 We offer a wide range of versatile Shelving options with a choice of sizes and accessories available from Chipboard to Steel shelf finishes. 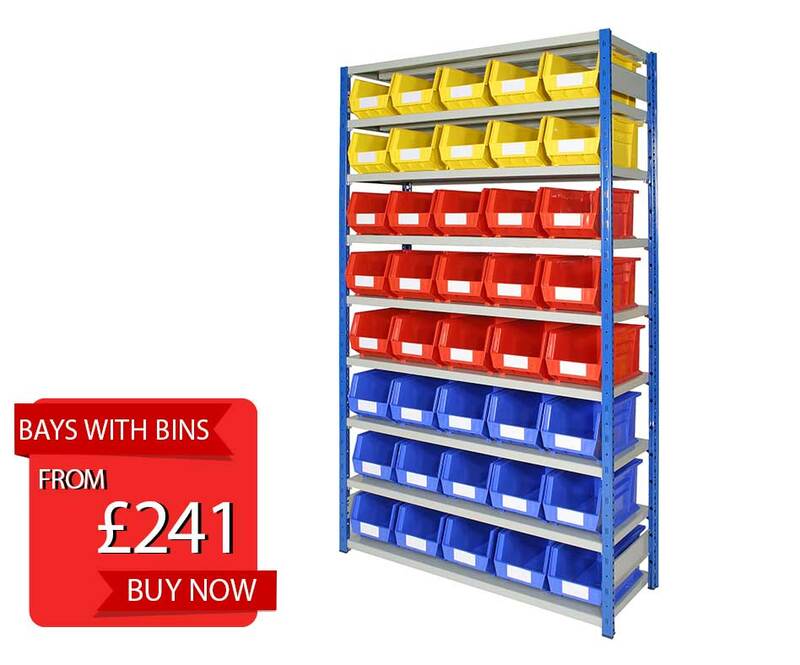 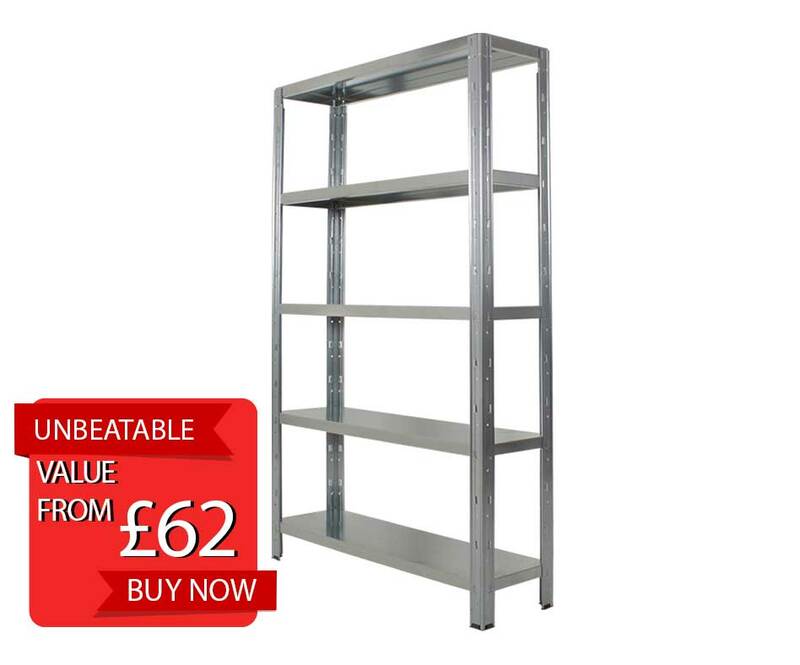 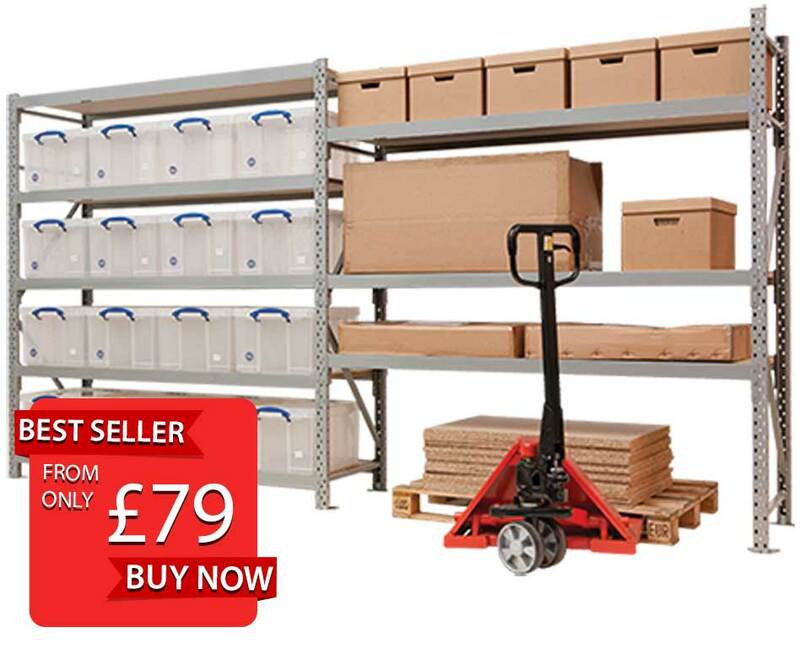 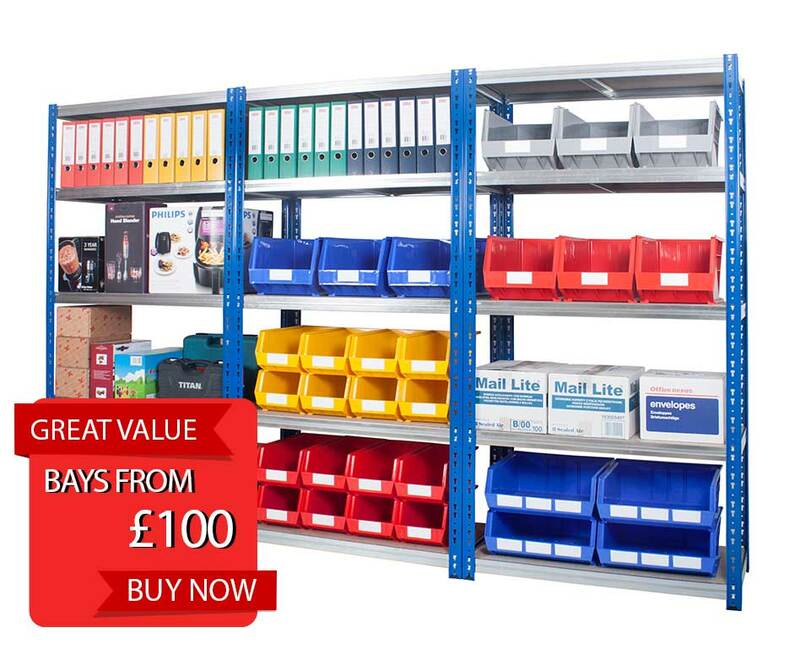 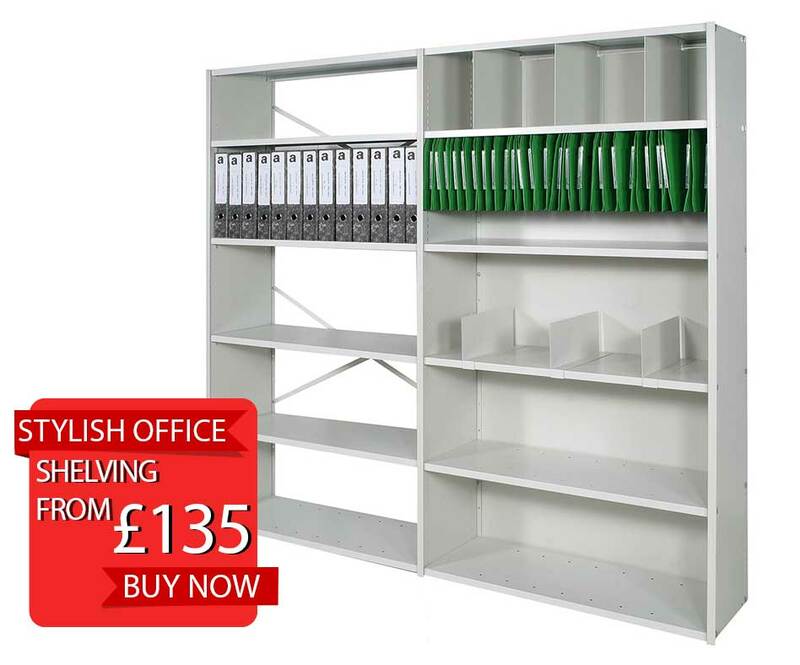 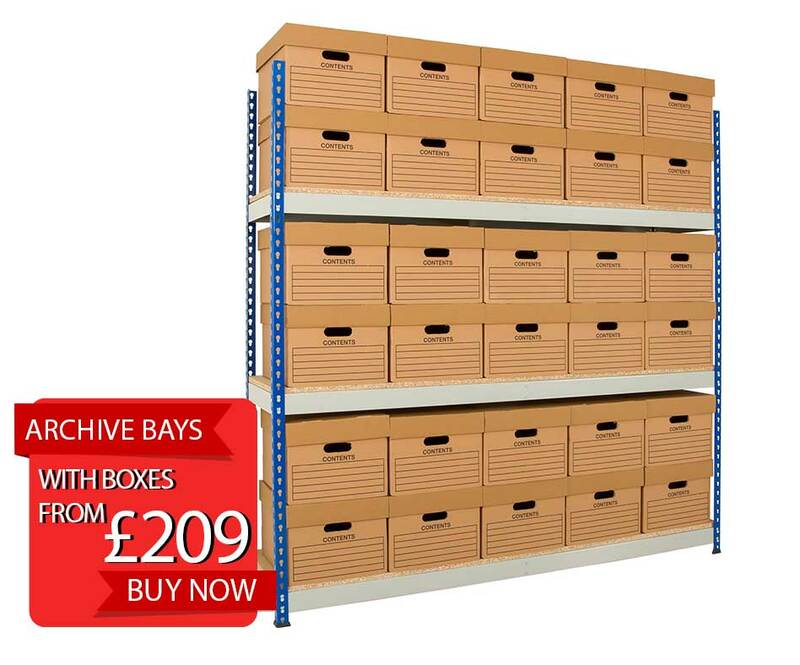 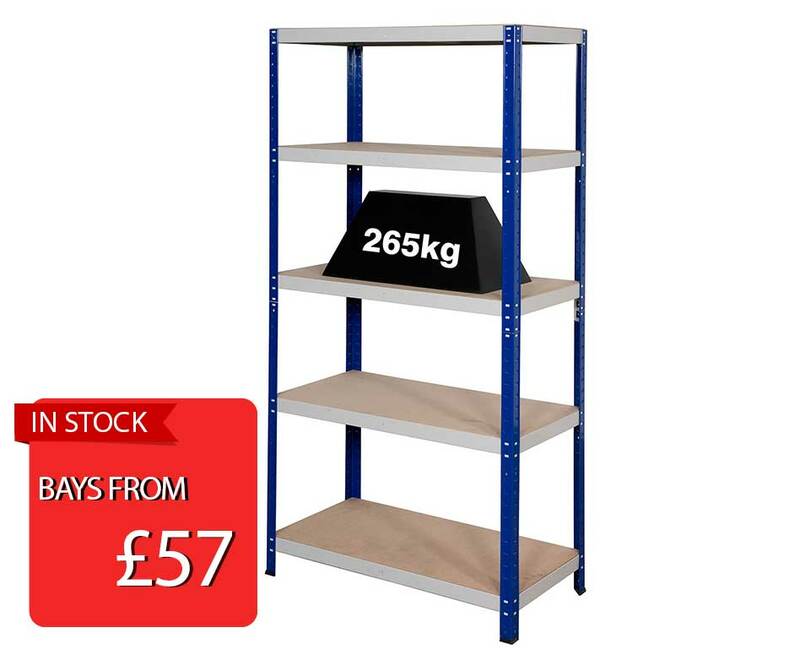 Our Shelving ranges are designed for storage of Lighter Duty Hand Loaded goods, making them ideal for use in warehouses, stock rooms and offices. 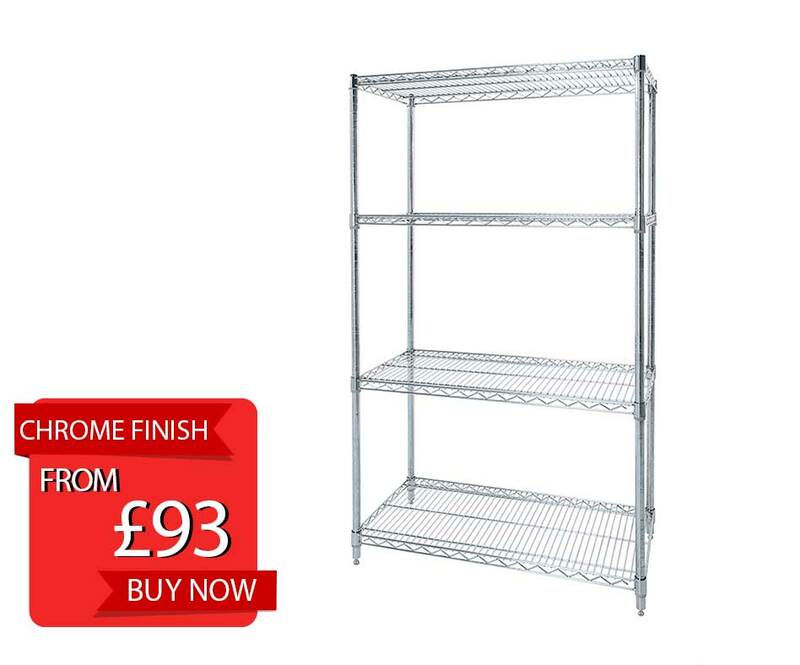 Supplied with adjustable feet, easy to assemble and a high-quality finish.